Would you like to play a central role in influencing and improving how councils and other public bodies address the challenges facing Scotland and help people’s lives? We’re looking for a Deputy Chair for the Accounts Commission. 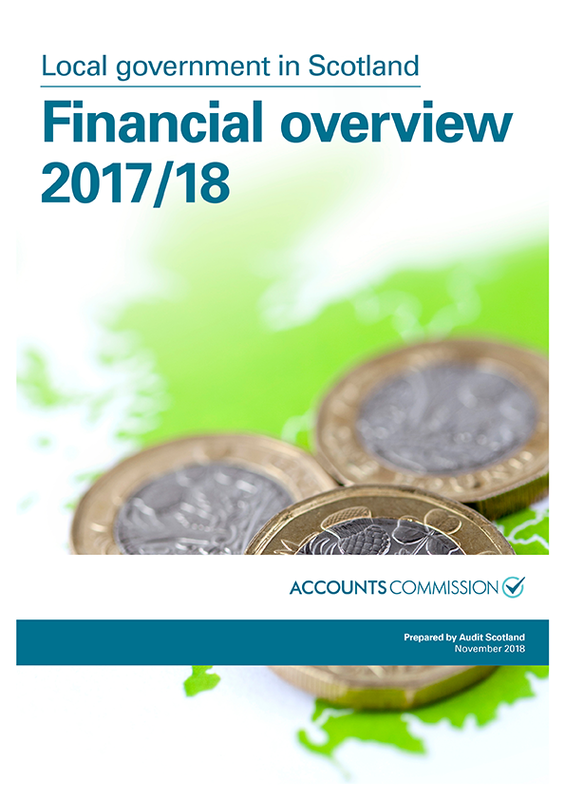 The Accounts Commission is the independent public watchdog for holding councils and joint boards to account for their spending and performance. 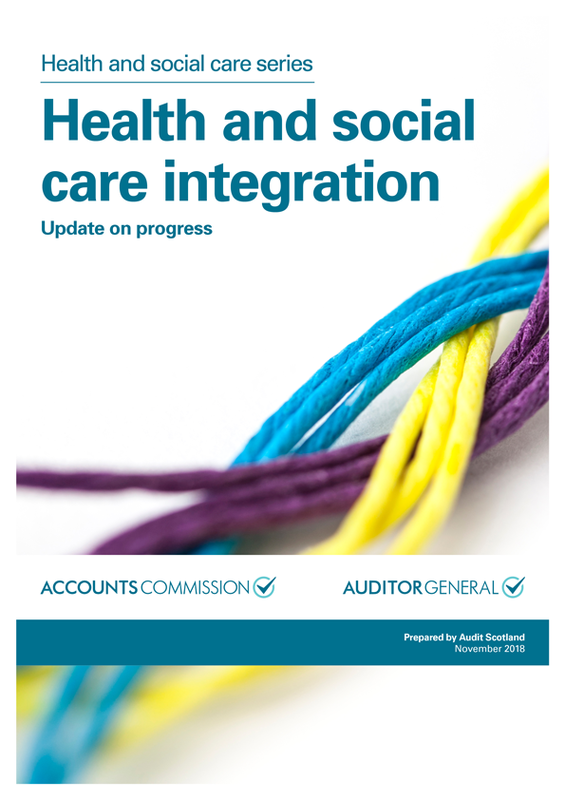 Our work includes reporting on the audit of all 32 Scottish councils and joint boards, including integration joint boards for health and social care. For more information and to apply, visit www.appointed-for-scotland.org. As the public watchdog for local government, our reports are authoritative and we’re highly regarded by national and local government. 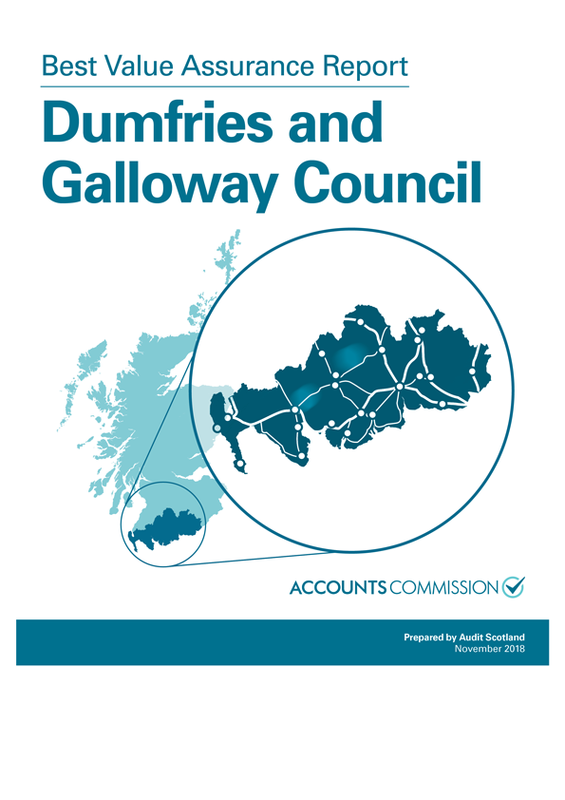 Read the blog by Ronnie Hinds, current Deputy Chair, who explains why the role of the Accounts Commission is indispensable. 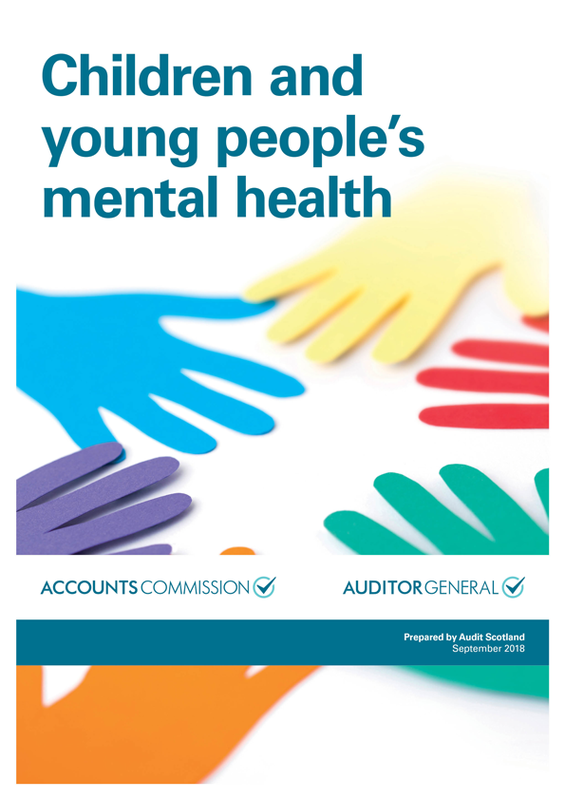 We publish a national overview report and national performance audits on matters of significant public interest, sometimes jointly with the Auditor General for Scotland. View all our reports. We also publish Best Value Assurance Reports which look at how individual councils are carrying out their duty to demonstrate best value and continuous improvement. Our annual strategy for 2018-23 and action plan lists our priorities for the year and how we will take them forward. Watch our video to find out more about our work. Visit www.appointed-for-scotland.org for an Applicant Information Pack with details of the skills, knowledge and experience required and how to apply. If you would like to find out more about the role, or speak to one of our current Commission members about their experiences, please contact Paul Reilly, Secretary to the Accounts Commission, on 0131-625-1809 or by email to PReilly@audit-scotland.gov.uk.